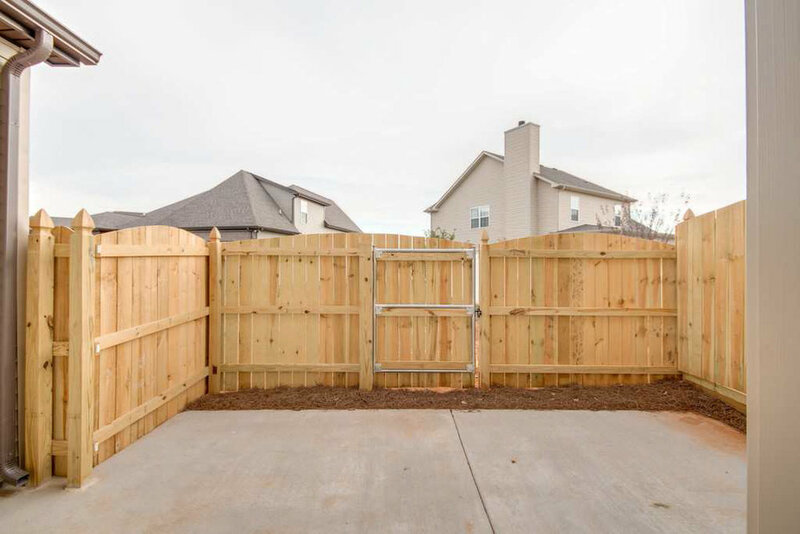 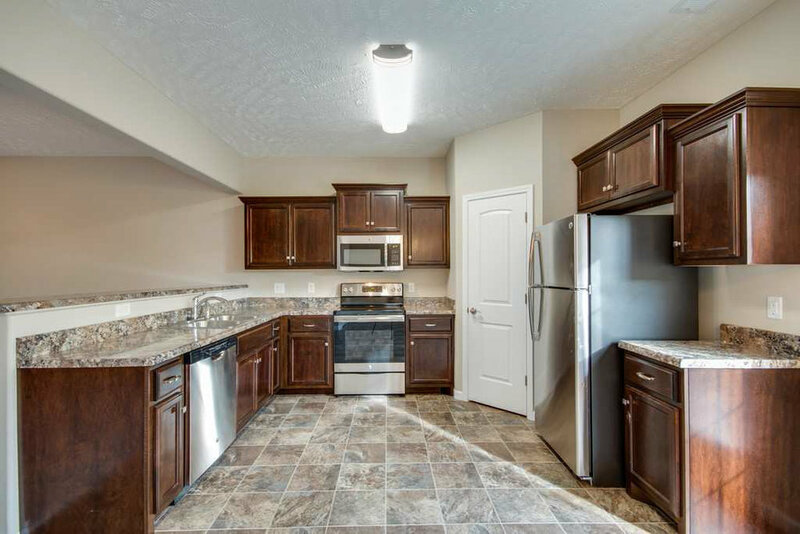 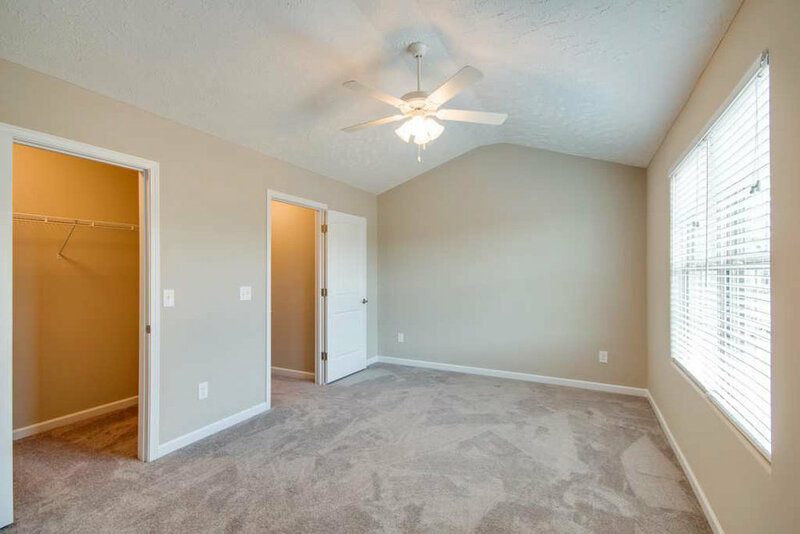 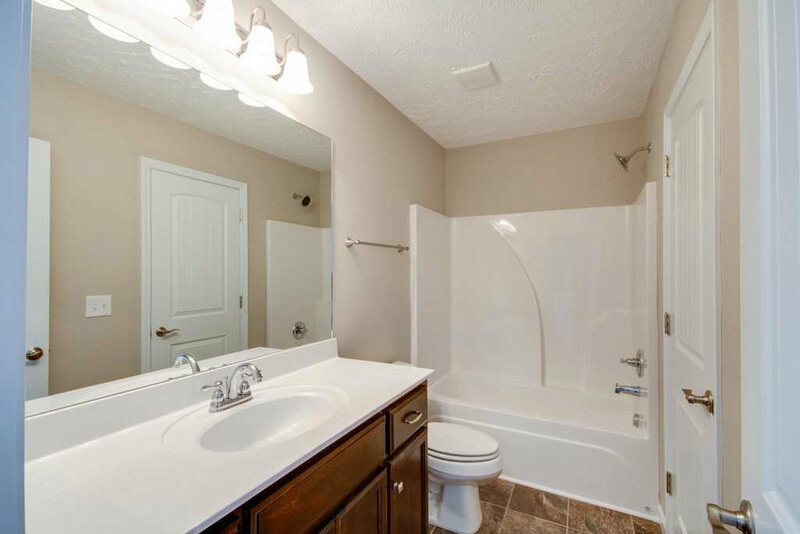 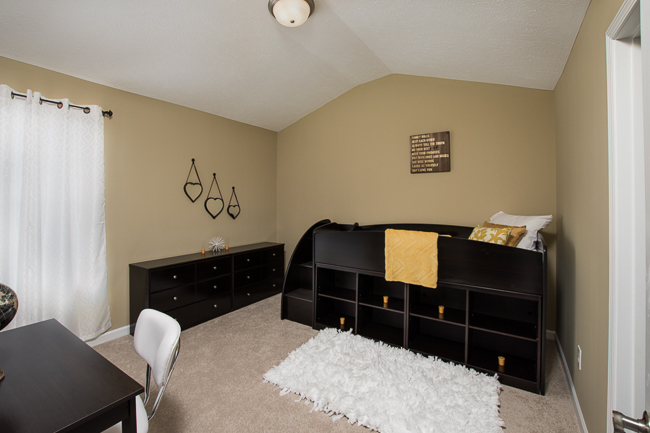 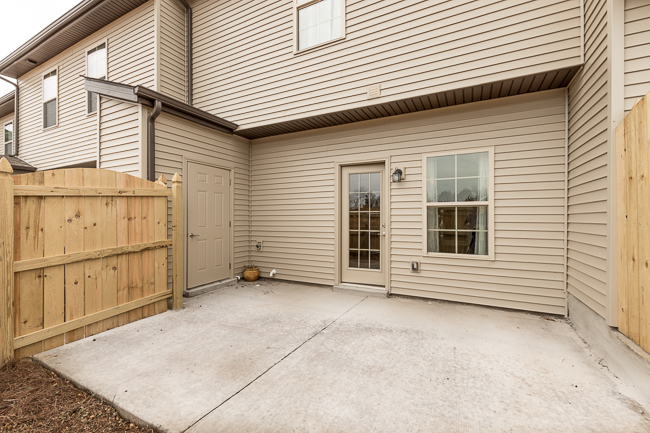 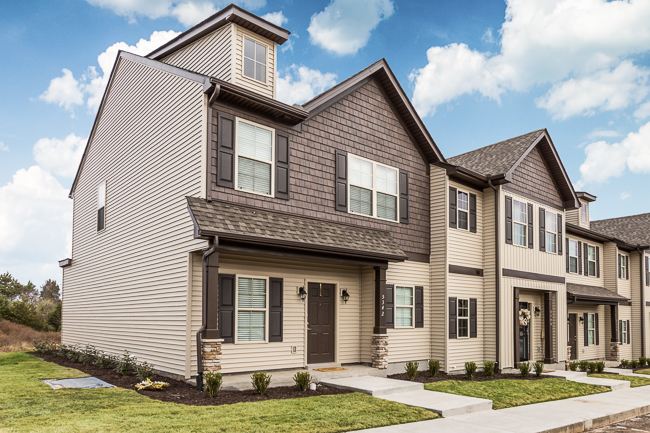 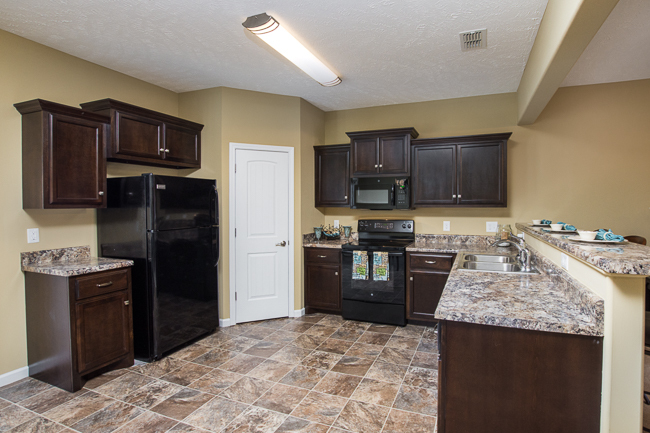 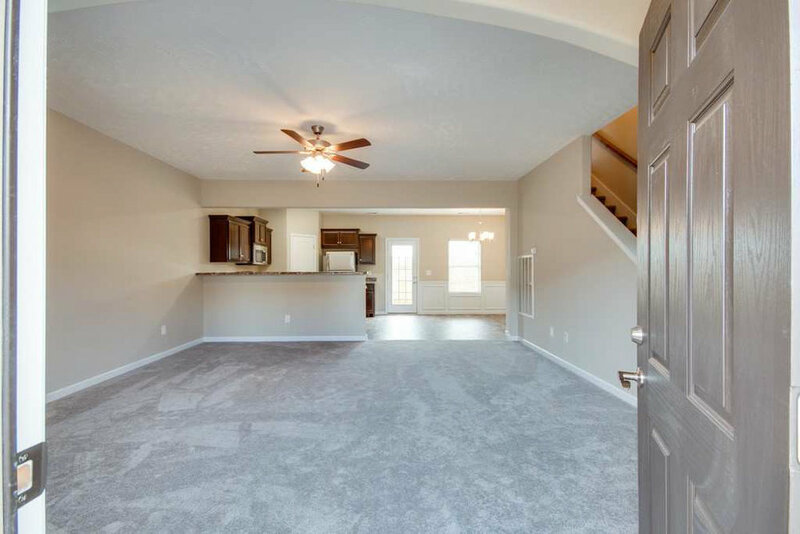 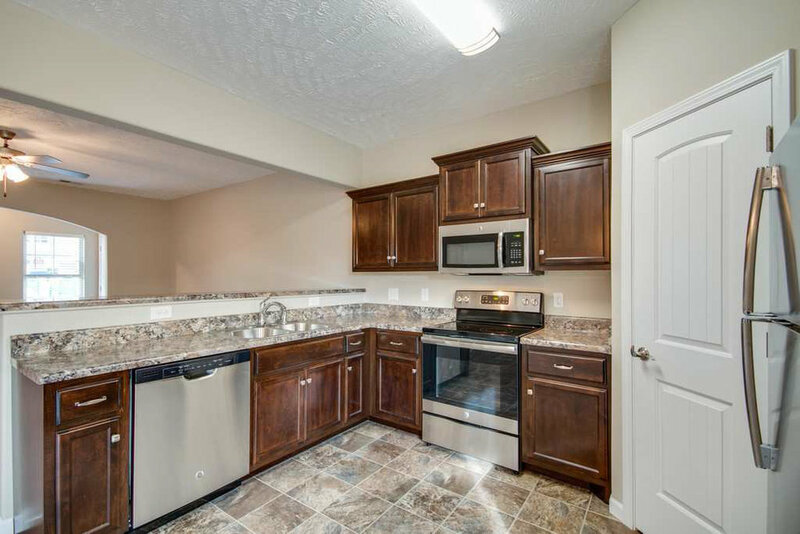 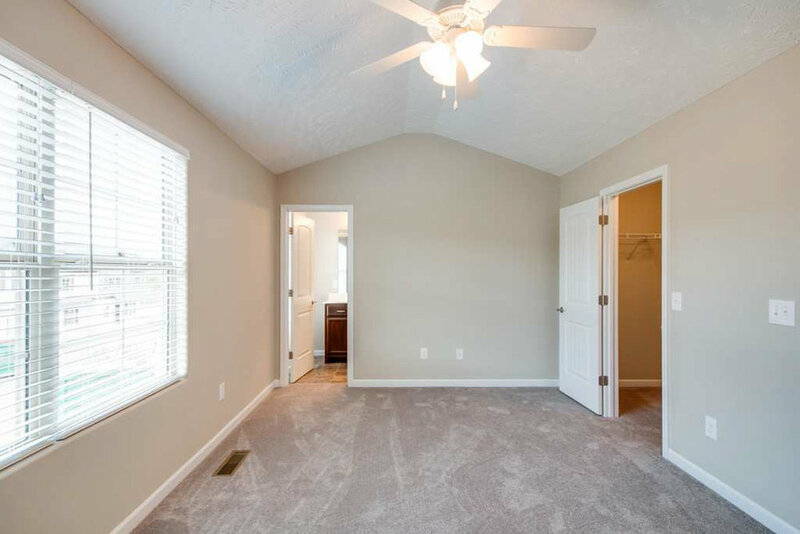 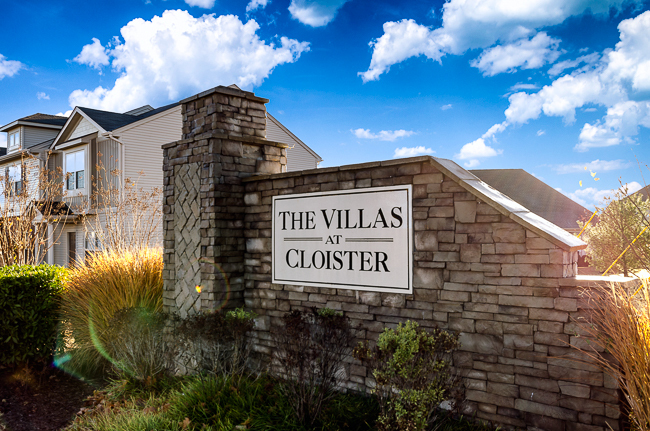 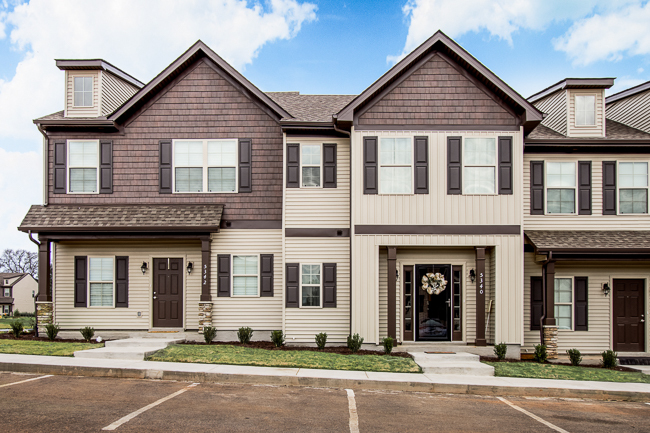 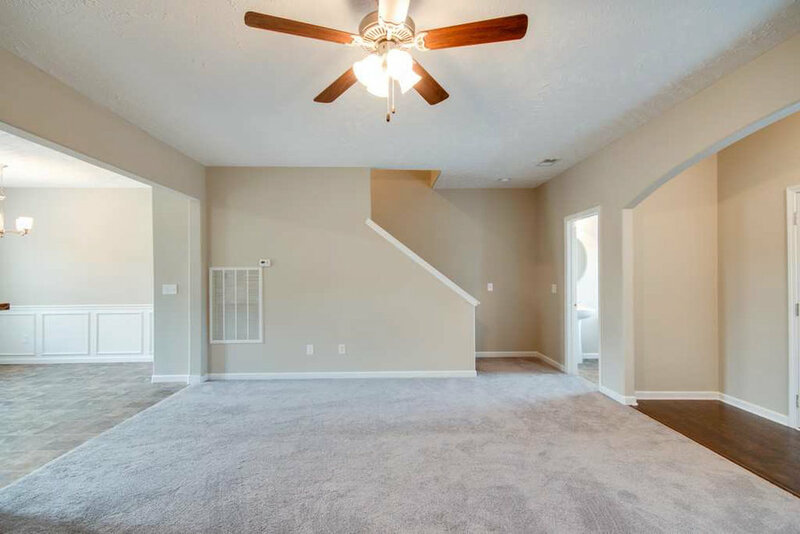 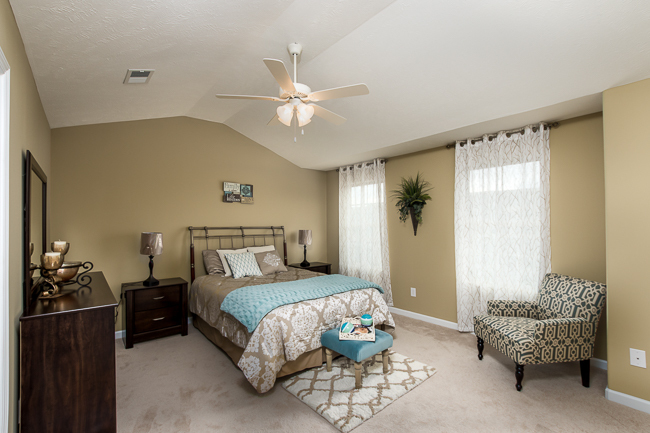 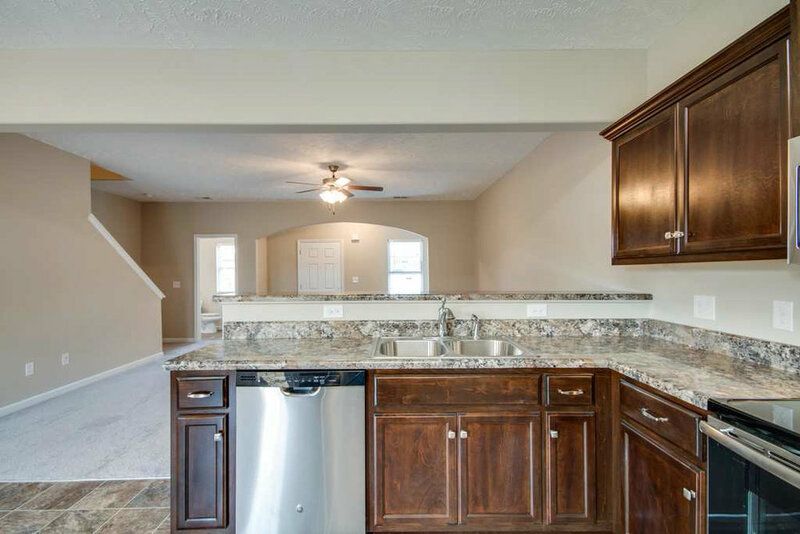 Villas At Cloister is a low-maintenance townhome community located in West Murfreesboro. 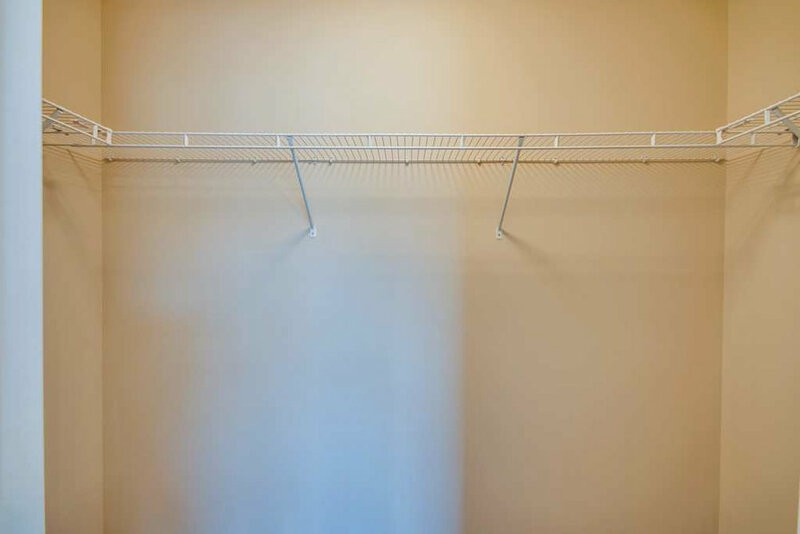 Please note, photos are intended for illustrative purposes only. 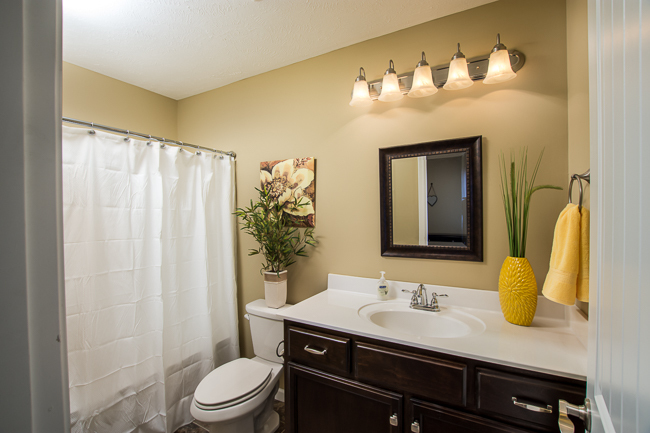 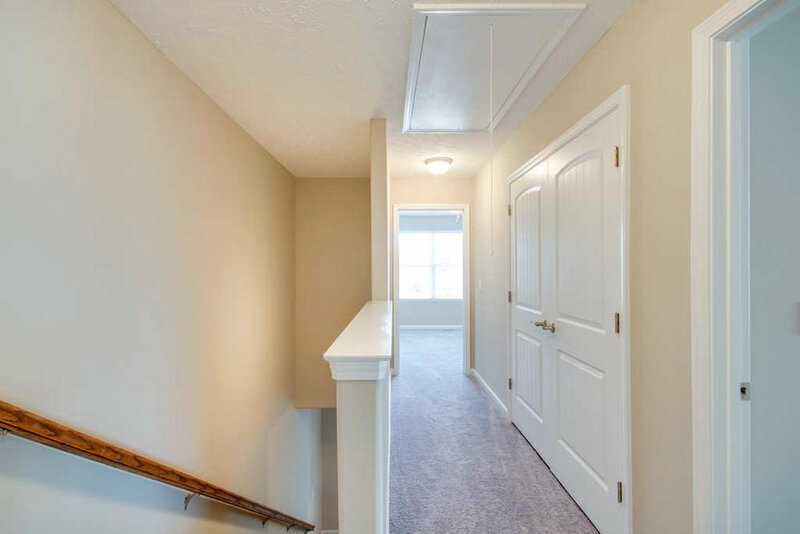 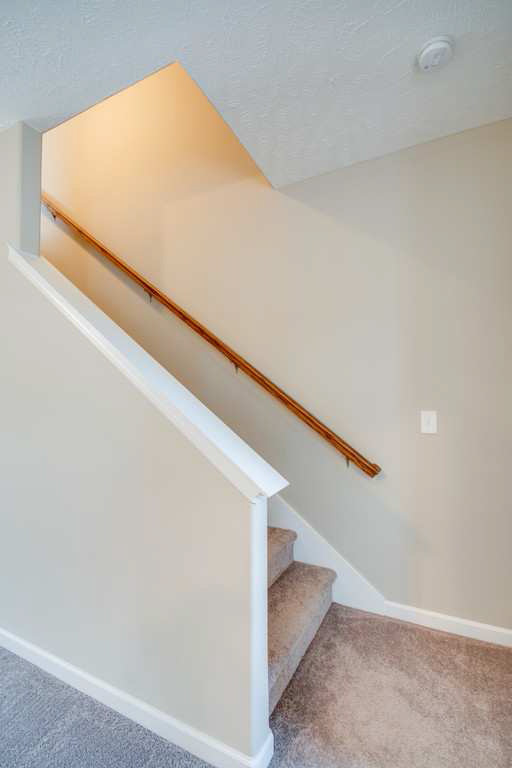 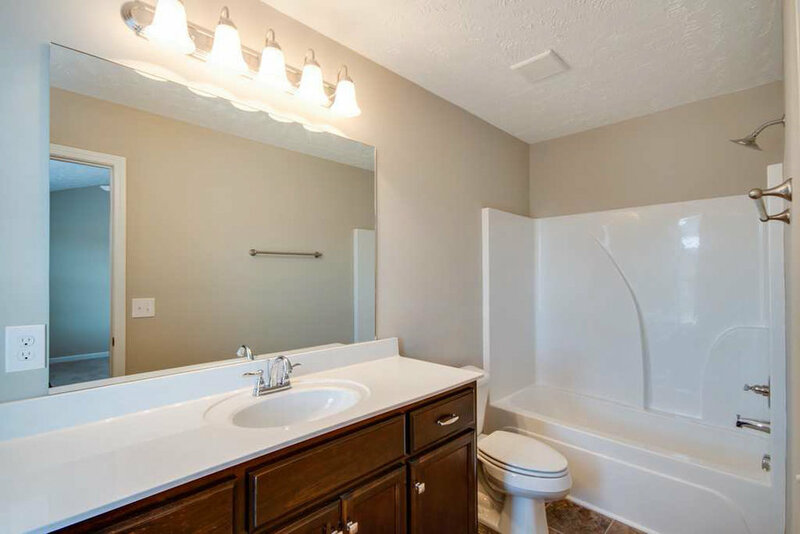 Not all options are included in base pricing and individual units may vary from example photos.